The iPad Pro 12.9” is definitely a monster — both in terms of size and price. 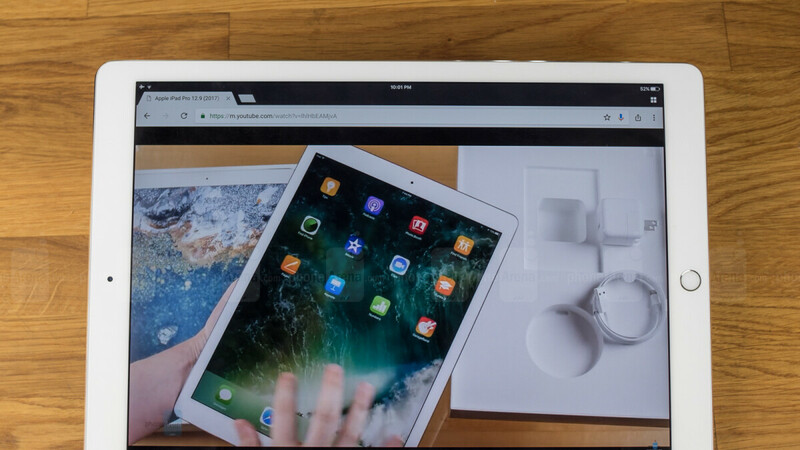 With a screen so big that it wants you to start reconsidering replacing your laptop with this iOS device, it also costs just about as much as a MacBook Air, even more if you choose to add more space, 4G connectivity, the Apple Pencil or Smart Keyboard. Well, there's a deal over at eBay that you might be interested in if you've been eyeing the table-sized iPads for a while. It's a bunch of manufacturer-refurbished iPad Pro 12.9” Wi-Fi only units with 256 GB of storage, sold for $629.99. This configuration alone will set you back $949.99 if you go straight to Apple, so that's $320 that you can save or use for your iPad Pro accessories right there. It's worth noting that you get a 2-month warranty. The seller claims that the refurb job has been done in an official, certified refurbishment facility and their rating on eBay is 98.3% out of 153k votes. I just picked up one of these yesterday. Works great on the go. How is cosmetic condition? No iCloud lock? PA! Get rid of your popup malware ads! The reason I got a add blocker. Good job PA. Also why does your website make Samsung browser unresponsive? Fix you site. Shouldve said used in the title. The one Apple product, I refuse to part with. I love my 12.9 Pro. I really hated my iPad 12.9 Pro - software wise and stylus wise it's such a mess. I am so glad I gave it to my mom, she can have all the "fun" and I got myself a proper 12" laptop Xiaomi Air. I might buy new iPad Pro when it comes out, but I will test the new iOS first. Not gonna make the same mistake twice in a row.